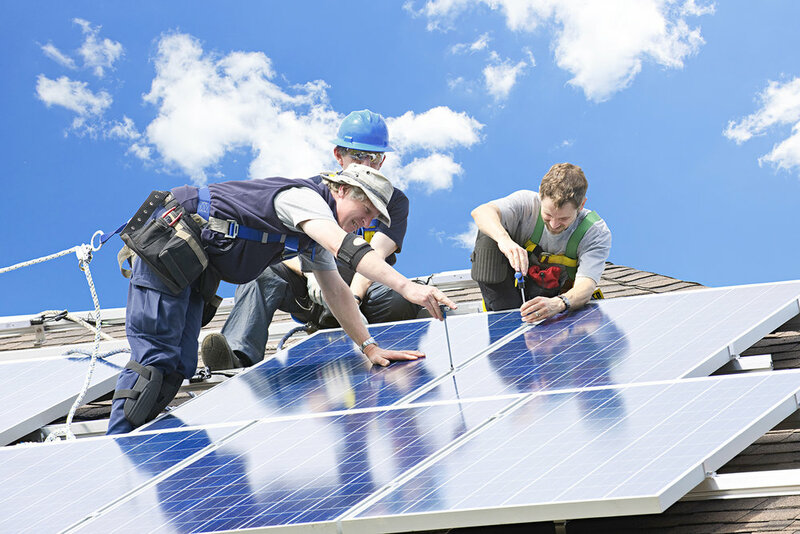 ATX Solar Solutions is a family-owned and -operated business with 13 years of combined experience. We have been serving the residents of Austin and Central Texas area for many years. We became an LLC in 2014. We're accredited by the BBB and certified by the NABCEP, licensed by TX TECL 31170. 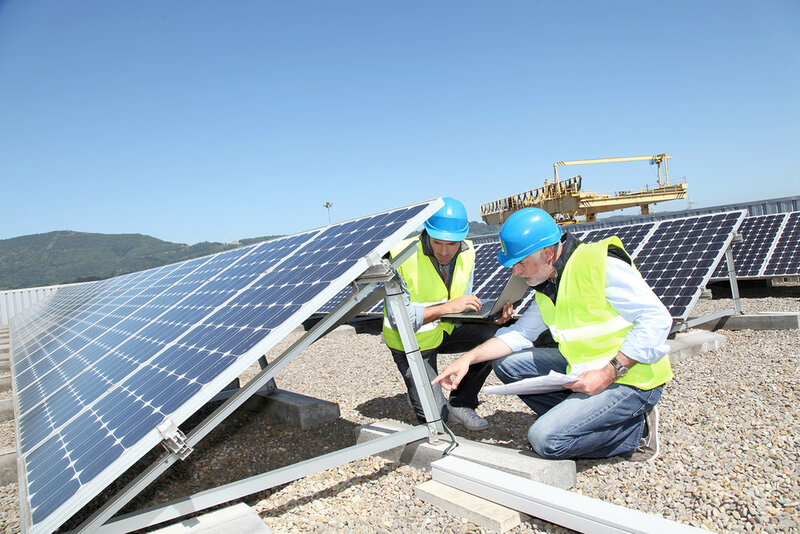 Solar systems that we install will help harness solar energy and can be used by applications both small and large. All solar systems and materials that we install are weatherproofed and we use only the highest-quality APsystems microinverters. The leaders in Solar Installation in Austin and Central Texas. We offer affordable solutions for clean energy. Contact us today for information on financing plans to save on your bills and create a better tomorrow!